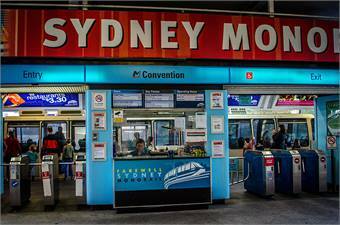 SYDNEY — Sydney's deeply unpopular monorail made its final trip on June 30. 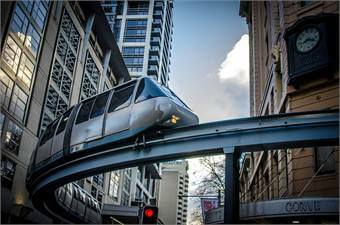 Nearly 16,000 people lined up to ride the 25-year-old monorail system on its final weekend. Dismantling of the system, known for having low ridership and offering little convenience in its city center route, will allow for expansion of the city's light rail network, The Atlantic Cities reported. For the full story, click here. 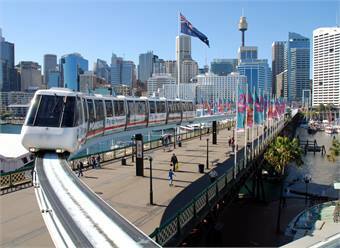 RELATED: "Goodbye to the Sydney Monorail" video.